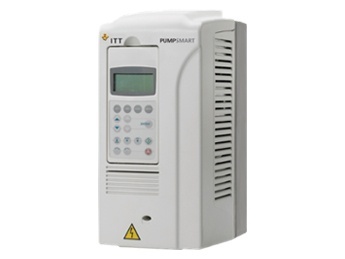 PumpSmart PS220 provides the next level in intelligent pumping by using a standard variable frequency drive and directly embedding pump specific algorithms onto the drive. 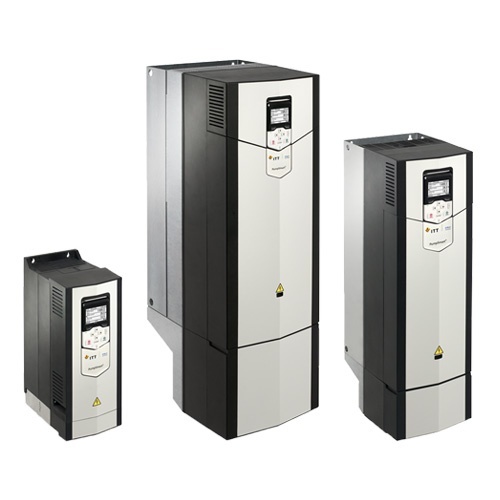 The PS220 drive is a microprocessor based Direct Torque Controlled (DTC) adjustable speed AC drive. 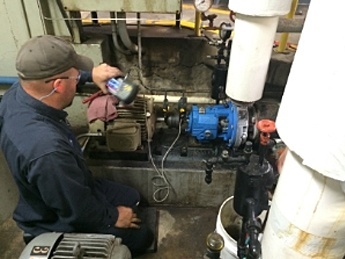 Pump specific algorithms combined with the advantage of sophisticated high-performance control of AC motors make it the ultimate variable speed drive solution for any pumping application. 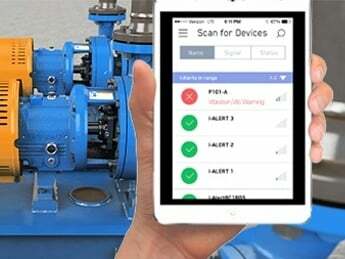 Don't Get Caught With Your Pumps Down!